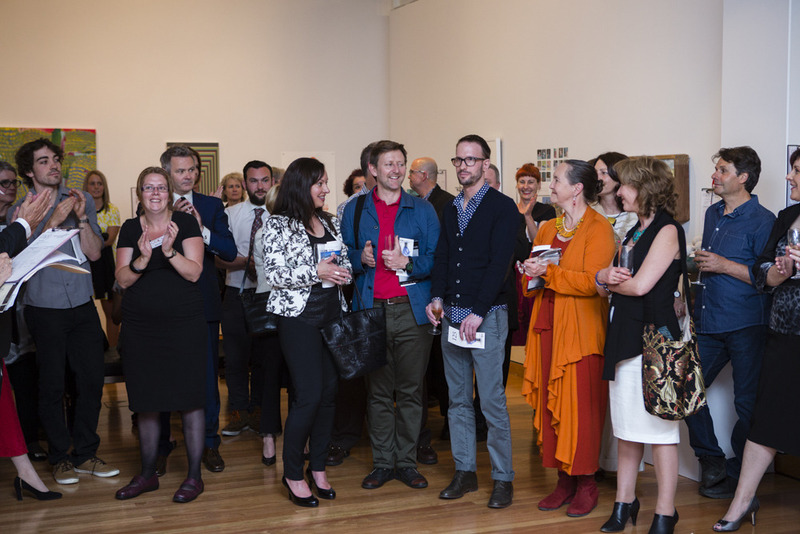 The annual CAPO exhibition is Canberra’s most significant annual survey of local, professional, contemporary artists, craft practitioners and designer-makers. The auction is a glamorous and fun event featuring silent and live auctions, superb food, music and wine. Everyone is welcome and you can bid for art and services at all levels of value.